For homeowners and individuals who are looking for a fast and easy way to clean around the house, having a lightweight cordless vacuum can help them solve their problems. Vacuum cleaners can help you clean your floors and carpets just by simply gliding and passing it through the surface because of its strong and powerful suction. When you have an efficient and reliable vacuum cleaner at home, you can minimize the time you need for cleaning your floors from hours to just a few minutes in a day. In this article, we will go through three of the best cordless stick vacuum to see their features and identify which one can work best for your home and cleaning needs. What are Cordless Stick Vacuums? Unlike the corded vacuums that need to be plugged in before use, cordless vacuums have a rechargeable battery feature that lets you use them without an electrical cord. Cordless vacuums require users to charge the battery before use and can last for a number of minutes. Most cordless vacuums in the market nowadays have a cleaning power that can match corded vacuums so you can clean your home effectively and efficiently. Cordless vacuums are also effective if you need to clean multiple rooms and carry your device up and down the stairs. 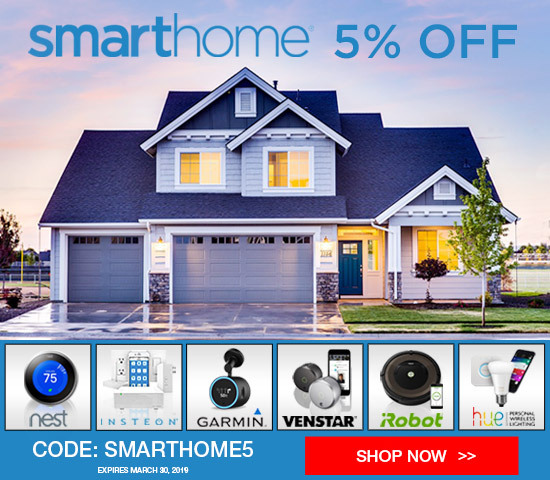 In this way, you will no longer have to deal with cords or plug and unplug your vacuum cleaner every time single time. Cordless vacuums provide ease of use while letting you maintain the cleanliness of your floors and carpets just like a corded vacuum. Finding the right cordless stick vacuum that has the right features is a must. You can get your floors, carpets, and even upholsteries effectively cleaned and free from dirt, dust, pet fur, and hairs. One of the best cordless stick vacuums is the Hoover Linx BH50010 Cordless Stick Vacuum Cleaner which features a strong and powerful Hoover Wind Technology that cleans dirt, dust, and hairs effectively. It has a cyclonic filtration system which ensures that all the dirt that has been vacuumed will stay inside the dustbin. It has edge cleaning bristles so you can remove dirt and dust along the edges and corners of your walls in one single pass. In addition, the wide cleaning nozzle and rotating brush let you clean up a wide area in a small amount of time. You can choose between two setting on whether you want the brush to rotate or not. The rotating brush works great if you would like to clean your carpets so you can brush up dirt and vacuum it more effectively. Since the dirt cup is clear, you can see whether you need to empty it out. This cordless vacuum will let you clean your floors and carpets in a single fully charged battery. This stick cleaner has 2 removable, rechargable lithium-ion batteries and a charging dock. This means that you can charge one battery whilst cleaning with the other, so you can keep right on cleaning. 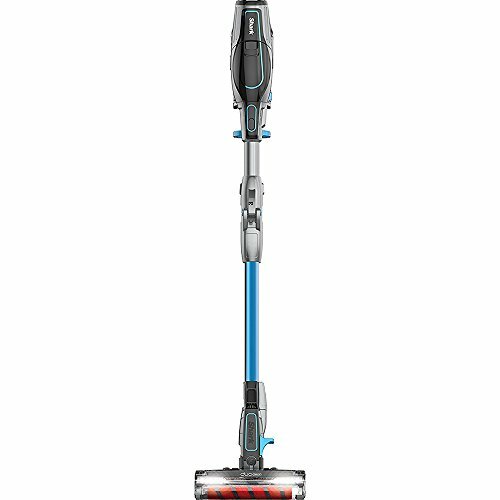 It easily converts to a handheld vacuum for floor to ceiling cleaning and comes complete with a range of tools, including a Pet Multi-tool. The Multiplex Technology provides flexible reach while cleaning and a freestanding mode when not in use. Interactive display features Smart Response Technology: with one push of a button, it adapts to a range of power settings tailored for carpets and floors. DuoClean Technology features a bristle brush to deep clean carpets, and an additional soft brushroll to pull in larger particles and directly engage floors for a polished look. Smart Response Technology: A range of performance-enhancing power settings tailored for your cleaning needs on carpets and floors. If you are looking for a vacuum cleaner that you can use for cleaning surfaces other than your floor the flagship Electrolux Ergorapido is the best choice. It comes with a detachable handheld vacuum that you can easily remove from the body so you can start cleaning your upholsteries, shelves, and other surfaces above your floor immediately. This handheld vacuum is also great for car owners who would like to vacuum the interior of their vehicles without hassle. 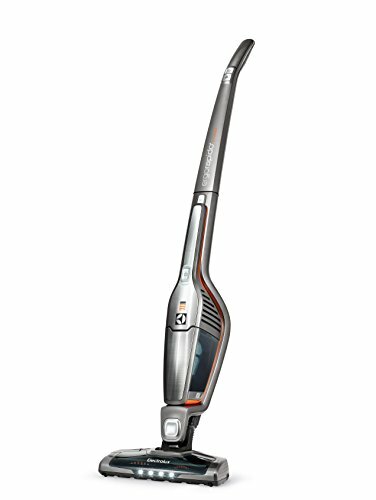 This vacuum cleaner can last up to 35 minutes of continuous use, so you can clean up your floors and rugs efficiently. It has a 180-degree swivel head that lest you clean in between and underneath your furniture easily. The crevice tool and dusting brush accessories are also great for cleaning hard to reach surfaces and in between gaps. These three cordless stick vacuums are the best among other models sold in the market nowadays with their powerful suction capacity. Since they have a cordless feature, users can easily clean from room to room without having to worry about plugging the device before use. These three vacuum cleaners can effectively get rid of dirt, dust, and pet hair from your bare floors and carpets. Which is the Best Cordless Stick Vacuum? All these three cordless vacuum cleaners are some of the best models sold in the market currently. They provide the best suction power for cleaning bare floors and carpets to make cleaning a breeze. However, if you prefer to have a vacuum that you can also use for cleaning other surfaces aside from your floors, the Electrolux Ergorapido Cordless Vacuum from this list is a great choice. It has a detachable handheld vacuum feature that will enable you to clean your upholstery as well as the interior of your vehicles. This cordless vacuum can let you do more cleaning inside your home, and your car as well.